Our work ranges from custom homes to exciting commercial properties to lively multi-family units. Each project is a labor of love, created by understanding our clients personal needs and molding a space that meets those needs. Whether you are a family just starting out that needs a new nursery for your latest child, a company whose offices need a facelift, or an investor eager to upgrade your multi-family project, our architecture firm create spaces that are as unique as you are. Building the home of your dreams is a thrilling and overwhelming process. It requires patience, careful planning, and imagination. Construction in Los Angeles can take years. 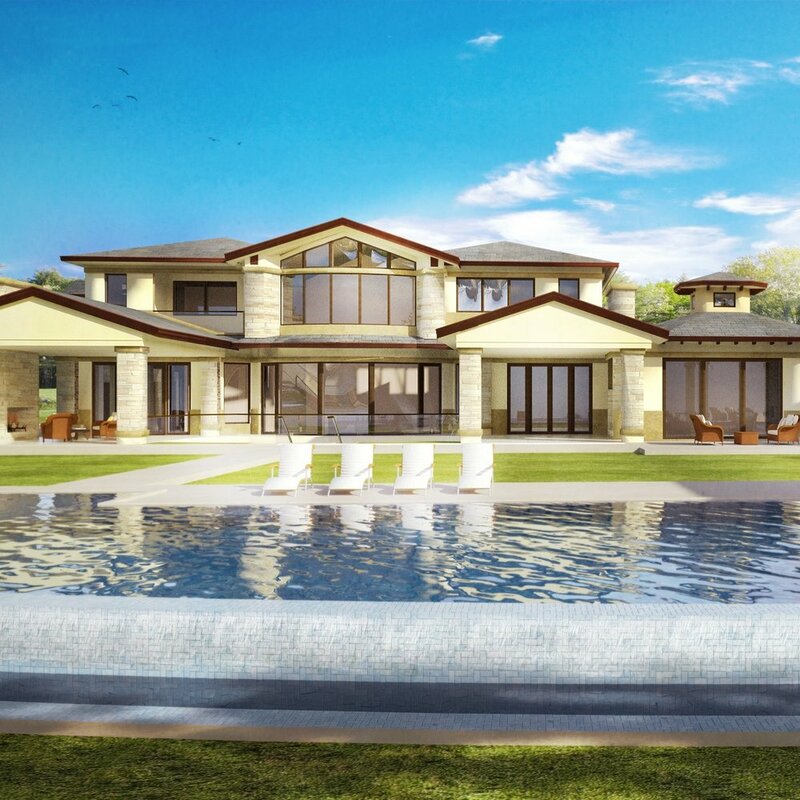 Check out renders of our projects under construction, and come back to see the final product! Our commercial projects enjoy the same attention to detail, rigorous research, and commitment to budget as our residential projects. A home that needs work can be a bargain to buy but a nightmare to renovate. We guide you through the steps to remodel your home and create your dream home. As cities grow increasingly crowded, housing space is at a premium. Multi-family houses are more necessary now than ever before.